Farseer is a power/progressive metal band from Glasgow formed in late 2008/early 2009. The band is known for speed, intricate guitar work and soaring vocals. 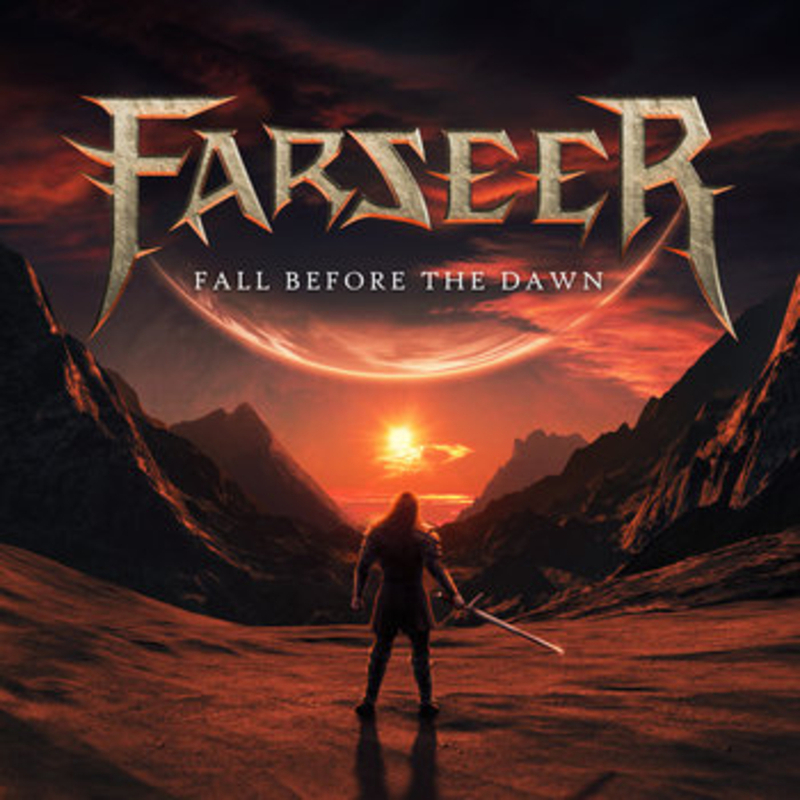 In 2016 Farseer's debut album 'Fall Before the Dawn' was released to overwhelmingly positive fan and critic reception. Farseer signed to German label 'Killer Metal Records' in 2017 who re-released the album and sold it across the world. In early 2019 guitarist Jon Stewart opted to leave Farseer for personal commitments which brings us to where we are now. Our second album is roughly 80% completely written and we are gearing up to record drums in the summer. We are looking for a second guitarist to help keep the twin guitar attack alive and to throw their creative input into the mix. 2012 - Chthonic Visions E.P.